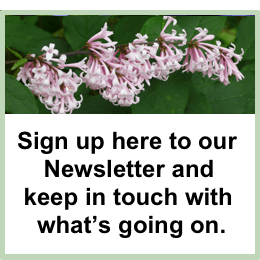 Friday 24th May- Choosing Plants for Shady Areas. 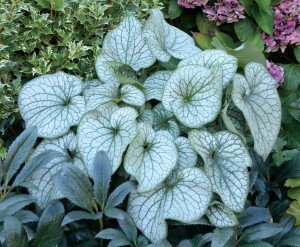 It can sometimes be difficult to select plants that thrive in those shady places. 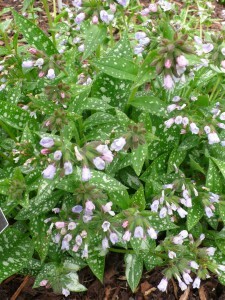 If you struggle to choose suitable plants for shady areas in your garden, this course is for you. By using the many shade-loving plants of Stillingfleet gardens as an illustration, Vanessa will teach you how to view shade as an asset when planning your planting. 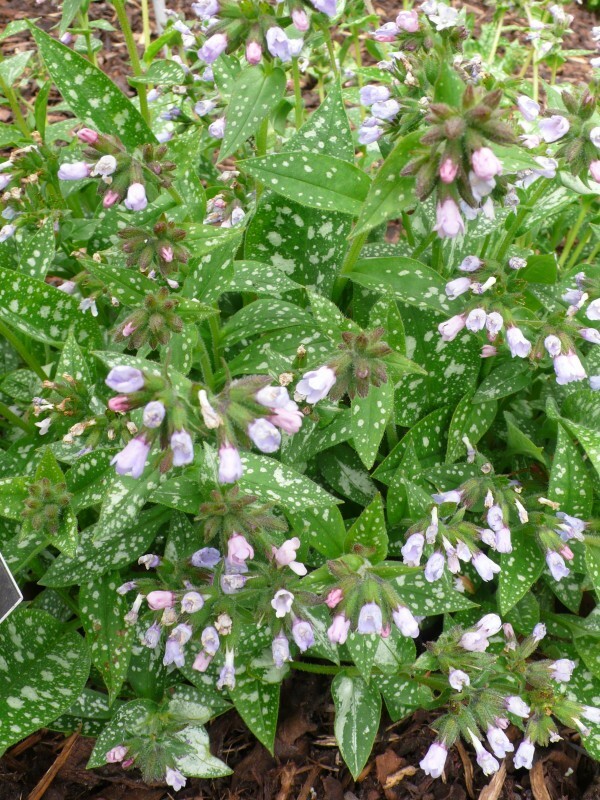 Stillingfleet Lodge Gardens has a vast collection of shade plants, including varieties of pulmonaria, begenia, dicentra, primula and hosta.